Garnet Victoria has beautifully landscaped courtyards with heated pools, a spa, Bbq’s areas and spacious 1 and 2 bedrooms apartments. 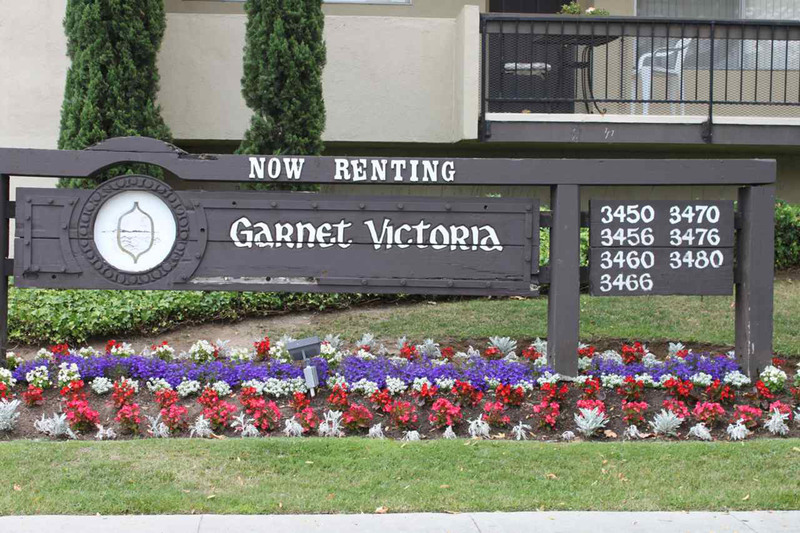 Garnet Victoria is centrally located to shopping, restaurants, entertainment and public transportation. Easy freeway access and only 3 miles to Redondo Beach Pier! COPYRIGHT © 2016 GARNET VICTORIA APARTMENTS, LLC. ALL RIGHTS RESERVED.